HONOLULU (November 30, 2015) – The City and County of Honolulu, the Hawai'i Community Development Authority (HCDA) and Ward Village®, a master planned neighborhood being developed by The Howard Hughes Corporation® (NYSE: HHC) today announced the completion of the city's Emergency Services Department Lifeguard Station at Kewalo Basin Harbor. The brand new facility is the city's first emergency response station situated directly on the water and will serve as a central location for safe access to the ocean along O'ahu's South Shore. "This new emergency response station will allow our lifeguards the ability to ensure the safety of the many residents and visitors who swim, surf and play along the South Shore," said Mark Rigg, Director of the City and County of Honolulu Emergency Services Department. "We are grateful to the HCDA, The Howard Hughes Corporation and Ward Village for their generous support of this facility and look forward to increasing our capacity to more efficiently and immediately respond to emergencies along the Kaka'ako waterfront." 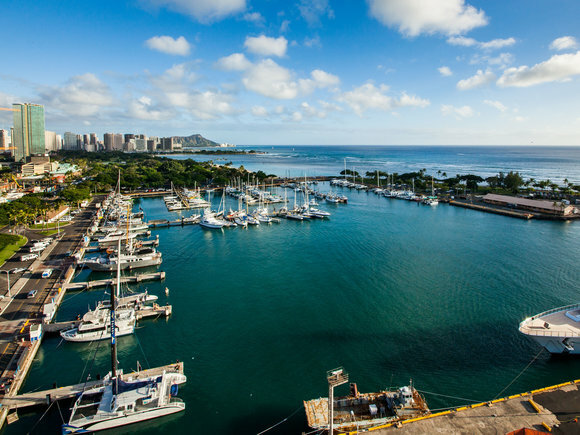 The facility, located at the base of Kewalo Basin Harbor, includes a brand new floating dock and an indoor response station, where lifeguards can monitor activity along the South Shore and host lifeguard trainings on a regular basis. 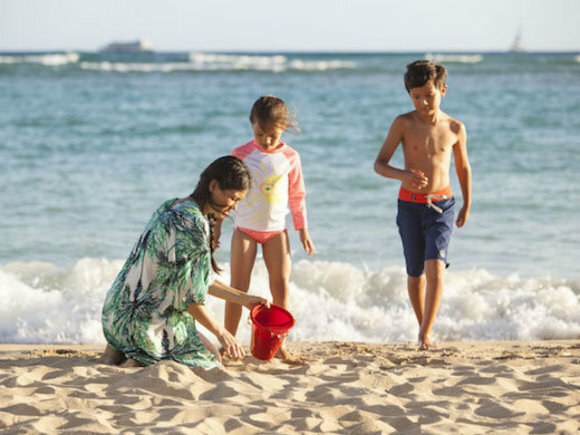 "Water safety is a major priority for our community here in Kaka'ako, and we are continuing to make this a focus as we move forward with our Kaka'ako Makai Conceptual Master Plan," said Tony Ching, Executive Director of the HCDA. "We are pleased this public/private partnership is in place to support the important role our lifeguards play with the introduction of this emergency response station and are confident that this will further our commitment to improving the entire Kaka'ako waterfront." 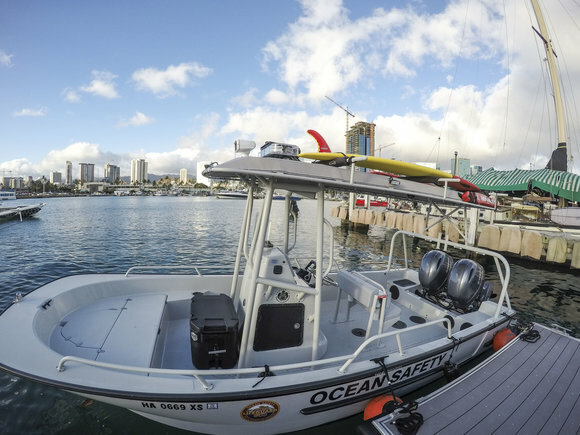 The HCDA's contribution to the station included a new rescue boat, worth up to $120,000 to the city's Ocean Safety and Lifeguard Services Division, which will be the first of its kind on O'ahu and will support water rescues in Kewalo Basin Harbor and along the Kaka'ako shoreline. Ward Village, who is the operator and manager of Kewalo Basin Harbor, also donated $18,500 to the city to fund the construction of the dock, including an area to hoist rescue jet skis in and out of the water and an aluminum dock and gangplank to safely transport patients to an awaiting ambulance. "O'ahu's South Shore is home to some of the most popular beaches and surf spots, and Ward Village's donation towards the city's lifeguard station will directly support the critical emergency services our lifeguards provide," said Todd Apo, Vice President of Community Development, Ward Village. 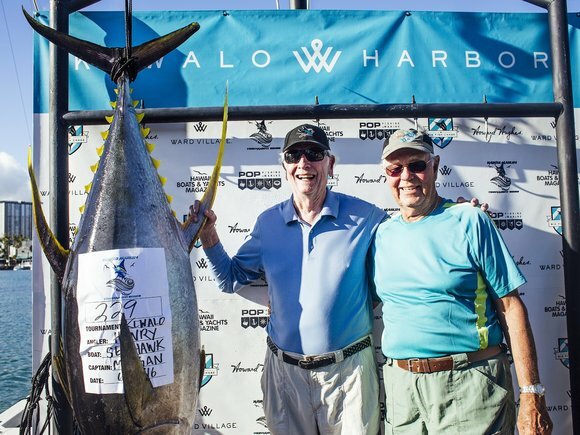 "Ward Village is committed to making Kewalo Basin Harbor an even better ocean destination and community amenity for local residents and visitors to enjoy." The station is already being used as a home base for lifeguards and emergency jet skis on the South Shore and will house the rescue boat in early 2016. The HCDA was created by the 1976 state Legislature to redevelop historically underutilized areas across the state. 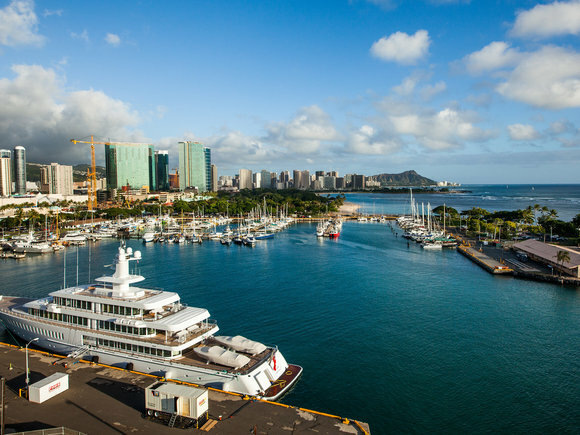 The HCDA's mission is to build communities in the designated Community Development Districts of Kakaʻako, Kalaeloa and Heʻeia, to provide more opportunities for residents to grow in a vibrant environment. In Kakaʻako, the HCDA is committed to revitalizing the urban core and providing housing opportunities to residents of all income levels. To date, the HCDA has overseen the development of over 6,000 new housing units in Kakaʻako, with another 4,200 units in various stages of construction. 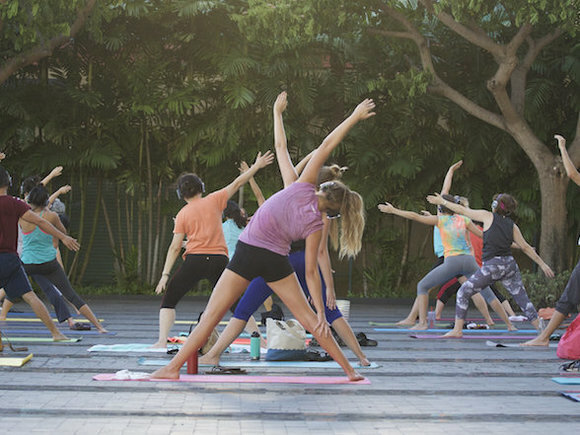 By creating a community where one can live, work, and play, we give the youth of Hawaii a reason to stay here in the islands and raise future generations. For more information, see www.hcdaweb.org.